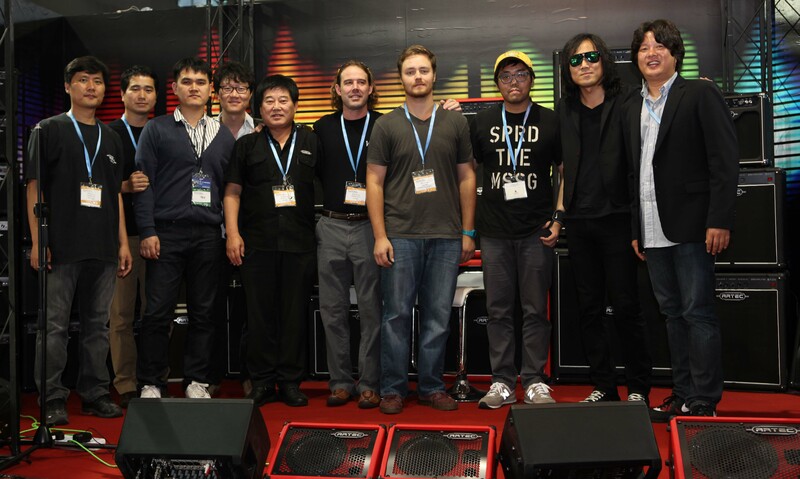 Andrew White Guitars :　NEWS - Andrew White Guitars visit Shanghai! Andrew White Guitars visit Shanghai! Place: Shanghai New International Expo Center. Date : 2012. 10. 11. ~ 2012. 10. 14. 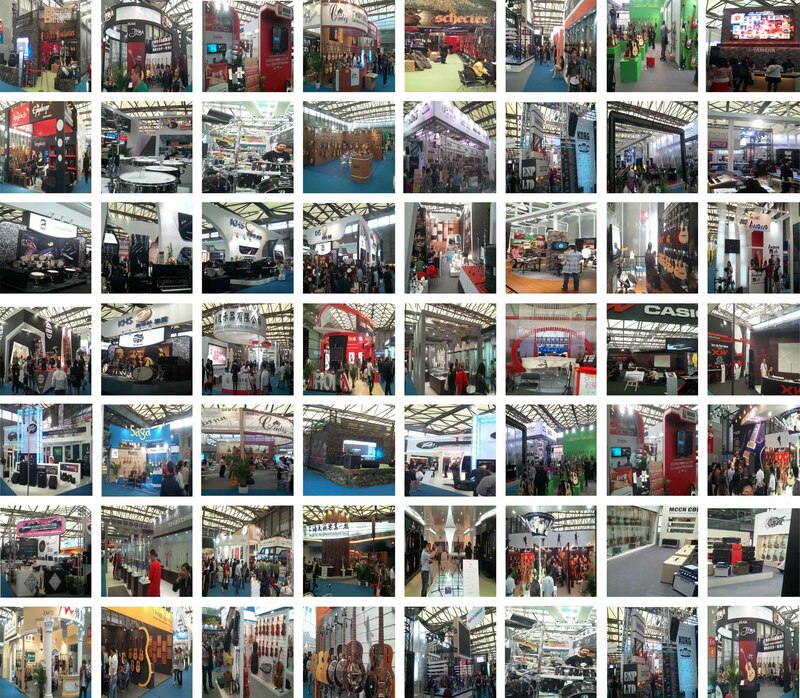 The Music China Shanghai Instrument Fair was held in Shinghai New International Expo Center from 11th til 14th of October. and Chinese traditional instrument, beside music books and instrumental computer hardware & software. The re also were performances by various artists with beautiful instrument. were young. 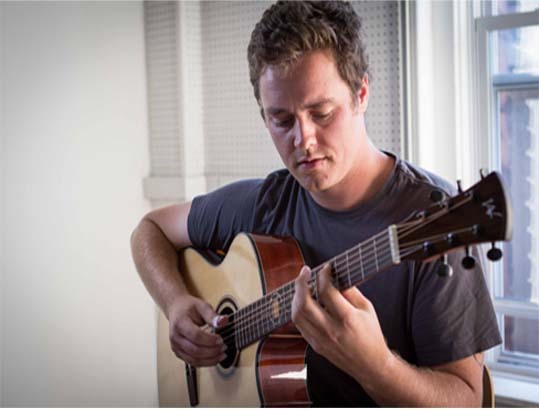 Many visitors quoted that Andrew White Guitars have luxury designs as well as romantic sound. were smiling while listening to his songs. 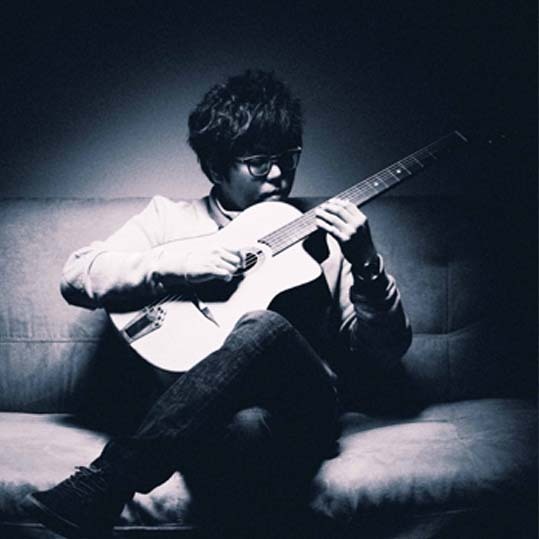 Ju Won Park who is one of the most famous Gypsy guitar players and he also played with the Andrew White Guitar. His fantastic performance made audiences stop walking and listening to amazing sound until the performance were ended. As all the reasons above, the event ended so successfully. Andrew White guitars are dedicated to 12 G-shin(=god) show.